While participating in this year’s High-level Political Forum (HLPF), one thing became crystal clear to me. Come 2030, we will not have healthy and affordable food if we continue with business as usual. But no one institution can single handedly change the course of our food system. The key to ensuring a sustainable food system is involving a diverse group of actors – from smallholder farmers to government – to generate ideas for change, together. Look at the coffee sector. Everybody loves their cup of coffee, but will we still be able to drink it in the future? Our recently launched 2018 Coffee Barometer, which measures the sector’s sustainability, finds that coffee has a global retail value of USD 200 billion, but less than 10 percent of it stays in producing countries. Without increased investments in sustainable coffee production and a living wage for the 25 million smallholder farmers who produce that coffee, our future supply is at risk. 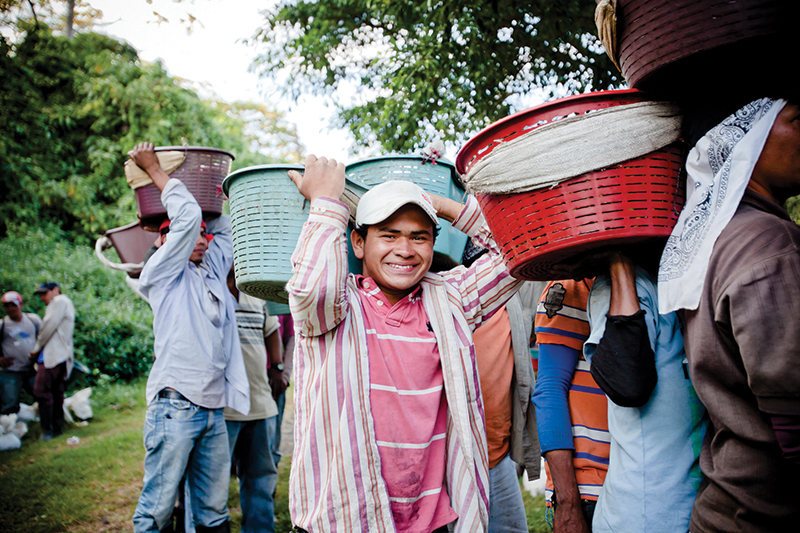 This is why Hivos works in multi-stakeholder partnerships in Latin America (the SAFE Platform) and East Africa (the 4s@scale program) which together – through targeted support to both male and female farmers – have already benefited over 200,000 coffee farmers. There’s not one food system but multiple, very context-specific food systems. This requires a tailored approach for each scenario, where different actors work together to gain a deep understanding of local circumstances before designing solutions. 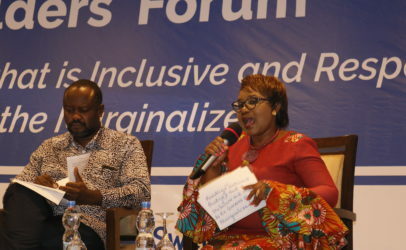 The “Lab” approach, which Hivos applies in several countries, allows for exactly that and helps the actors move from global to national and local platforms. Given the complexity of food systems, local platforms are likely to be the most effective. 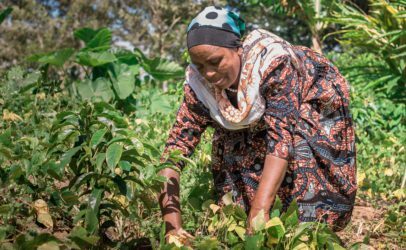 The transformation towards sustainable food systems requires involving key actors, especially those whose voices are rarely heard in policy making: small-scale producers, (low-income) consumers and women. 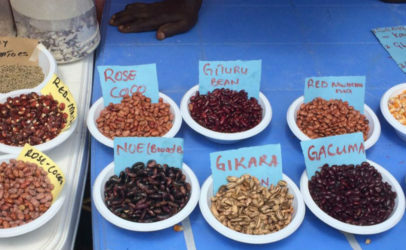 Making their food system visible to policymakers is crucial to ensure that policy and local realities are on the same page and power imbalances are addressed. Multi-stakeholder platforms that do not truly involve these key actors are not well designed. The choices of the convener who brings everyone to the table are critical. Engaging multiple actors to transform the food system was in fact a hot topic from 9 to 17 July at the HLPF. It was a significant event for us to showcase our work on SDG 12 (“Ensure sustainable consumption and production patterns”). 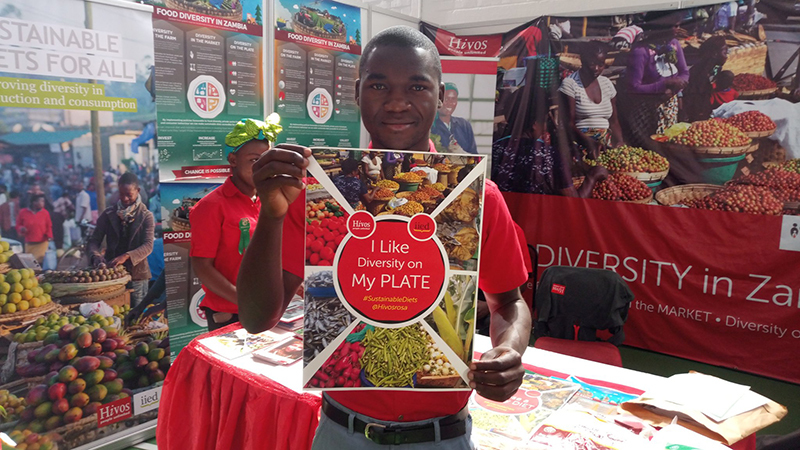 Together with the World Wildlife Fund and the governments of Switzerland and South Africa, Hivos co-leads the Sustainable Food Systems (SFS) program, one of the six programs within the One Planet Network, the official multi-stakeholder network putting SDG 12 into action. Hivos promotes local multi-actor platforms – so called Food Change Labs – in several countries through our Sustainable Diets for All program. I presented one of these at the HLPF as a concrete example of using multi-stakeholder partnerships to support implementation on the ground. 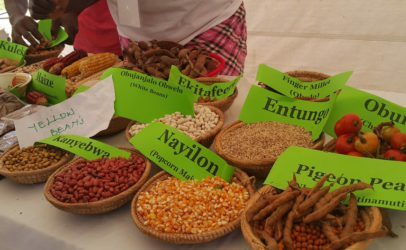 The Zambia Food Change Lab brings together low-income consumers, traders, traditional leaders, producers, and government authorities, among others, to address the limited crop diversity on Zambian farms and in local diets. 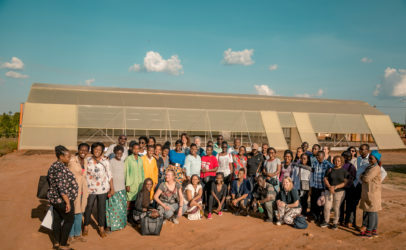 It’s a facilitated, safe space for them to build a collective understanding of Zambia’s current food system, generate ideas for change, and test these innovations on the ground. It fosters long-term engagement, collective leadership, and joint initiatives. When they work together, the impact is far-reaching and long-lasting. Outcomes such as strengthened capacities, networks and trust between actors have the potential to positively influence the system for many years to come. On our last day at HLPF 2018, Hivos Director Edwin Huizing called on national governments to speed up their transitions, the private sector to bring a business case for a more solid, sustainable, and inclusive food system, and civil society organizations to build bridges with local communities and showcase best practices. Securing the active participation of Southern actors is particularly vital.